Laurie de Graaf, is a board certified and licensed Acupuncturist based in Aiken, South Carolina. Most people are surprised at the depth of relaxation, intensity of energy which occurs, and sense of well-being and healing which occurs from the rebalancing of energy with Acupuncture. Often relief from symptoms is felt immediately, although relief may occur in the following days (or weeks) depending on the severity and chronicity of symptoms. 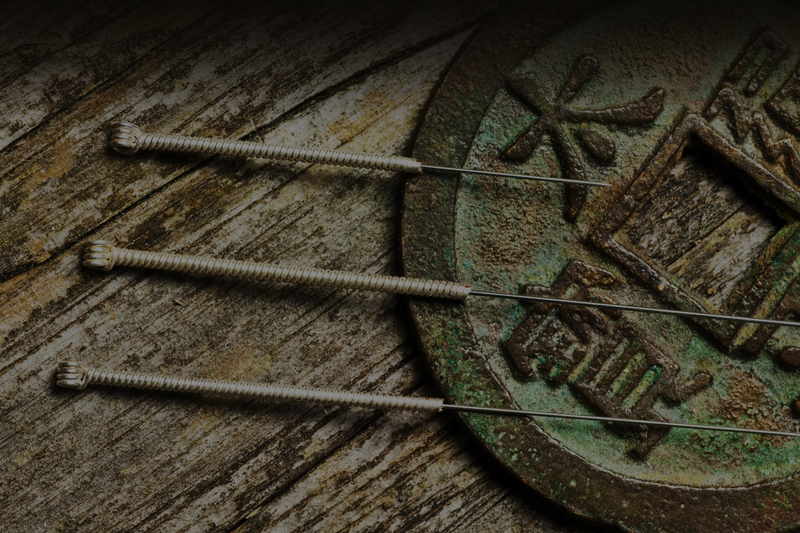 You will find you will look forward to treatment for the many benefits that are received from acupuncture.